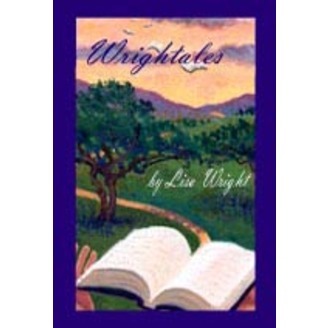 In this podiobook: Wrightales are original fairy tales for grownups who have never quite grown up written and read by Lisa Wright. 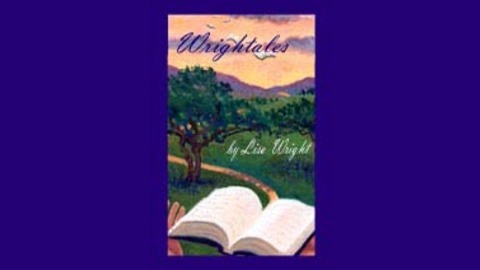 Though they follow the conventions of traditional tales, they have more humor than the Brothers Grimm, fewer princesses than. -In this episode: The exciting conclusion in which Armonk must face the consequences of his decisions.